Don’t be put off by the Cape winter weather, it is exciting and thrilling and there is still loads to do to keep busy this long weekend! Why not wrap up warm and hike Table Mountain this Youth Day? The views are spectacular and you will feel so invigorated! Put aside the whole morning so that you can go at your own pace and make sure to pack enough water and snacks. Wear sturdy hiking shoes and take a jacket and gloves for the cold. Make sure your cell phone has full battery and you have an emergency number loaded. We recommend Platteklip Gorge as a good route to take. 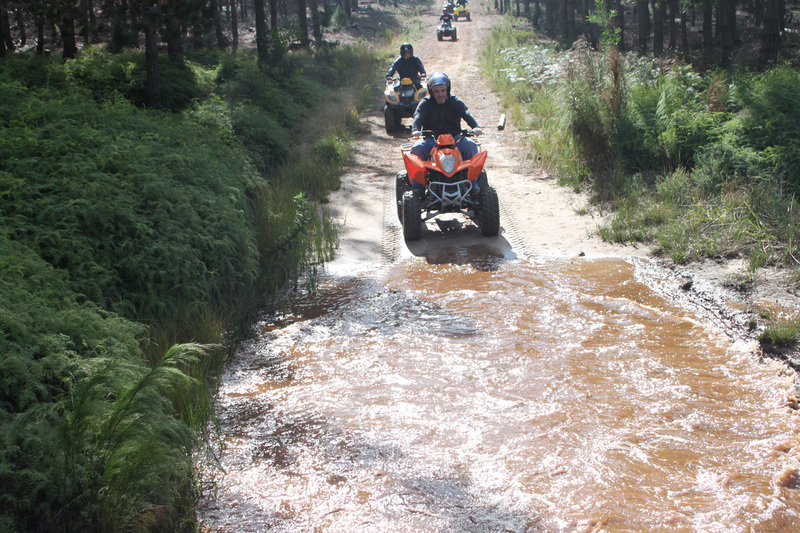 On Friday you could book to go quad biking in Elgin. They supply rainsuits and the muddier the better! Approximately 1 hour 15 minutes drive from Cape Town City Centre. This is an awesome way to spend the day no matter what the weather. 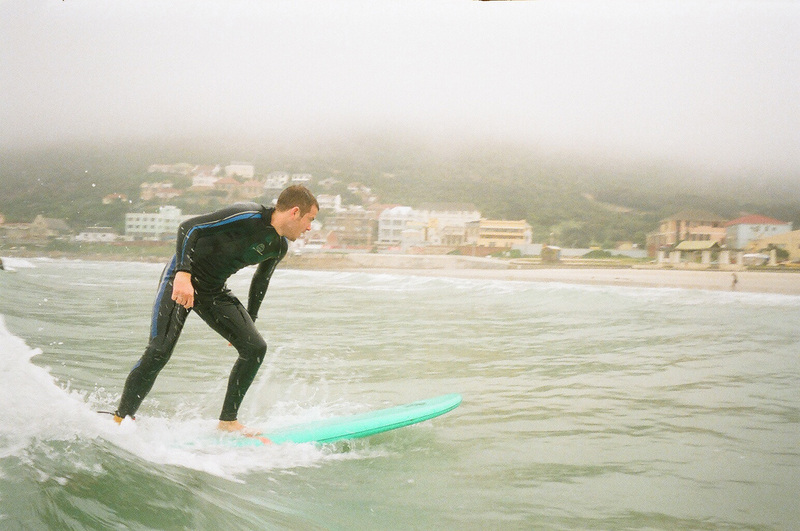 On Saturday we dare you to brave the cold and get some surfing exercise at Muizenberg in the morning before watching the Springboks play against Ireland. Kickoff is at 5pm and Tiger’s Milk have big screens and great ribs! Surf lessons are available for all levels of experience and you can hire wetsuits and boards from Gary’s Surf School or Roxy’s Surf Emporium. Knead does takeaway coffee and hot chocolate if you need to thaw out after your time in the water. Keep cosy and warm on Sunday with a buffet breakfast at Suikerbossie! If you haven’t been before do your yourself a favour and book now! It is Father’s Day on Sunday so it will be busy and you will need to book. The Full Monty is R198 all in and you can eat like a King surrounded by the best views over Llandudno. Tea, coffee and juice is included with fruit and cereals to start followed by a full English breakfast plus some South African extras and you can finish off with pastries! You might need a nap on the couch next to the fire afterwards! Make the most of what Cape Town has to offer and have a great weekend!